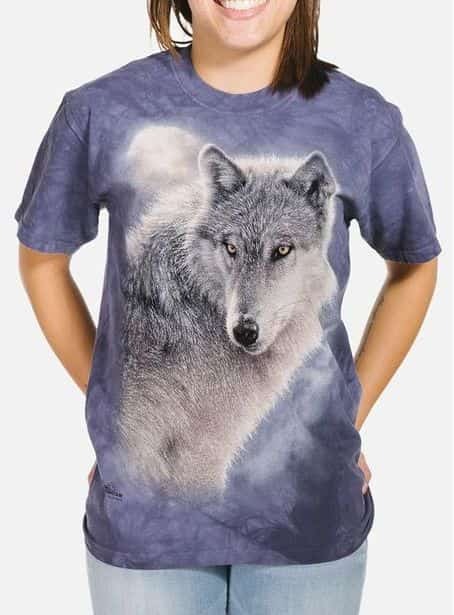 Here at Tam's we offer the full range of wolf t-shirts, hoodies & apparel by The Mountain®. 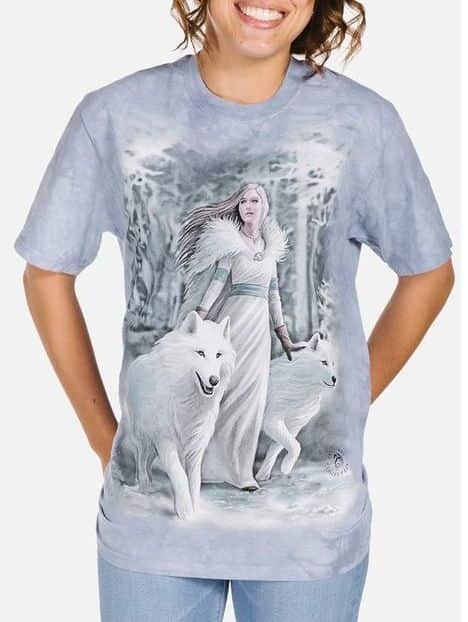 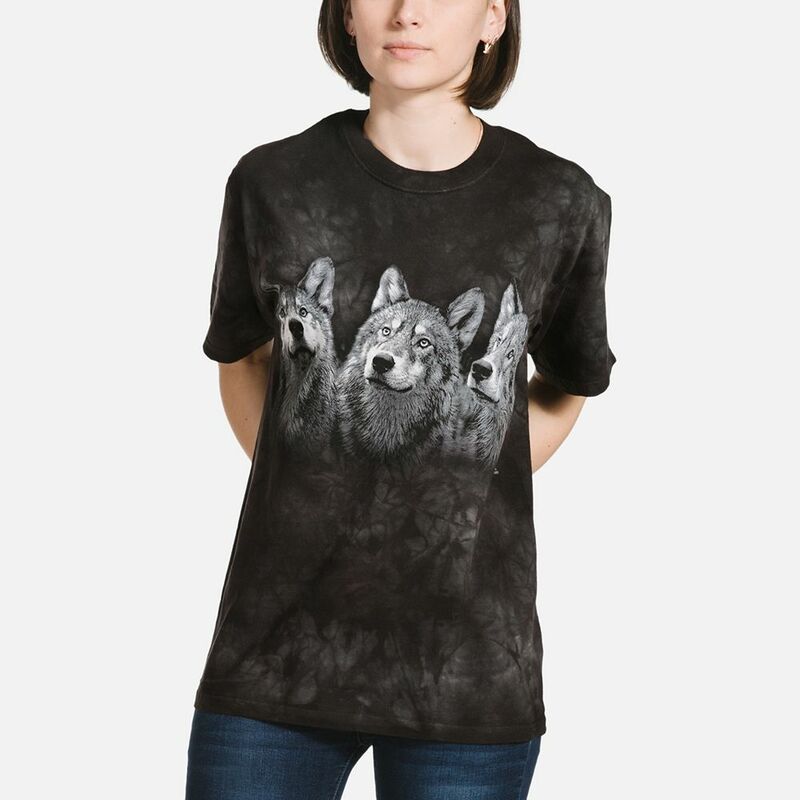 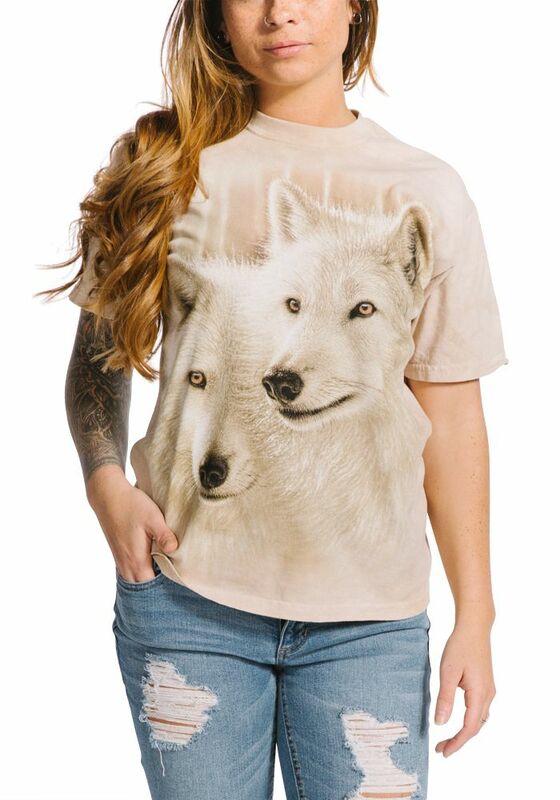 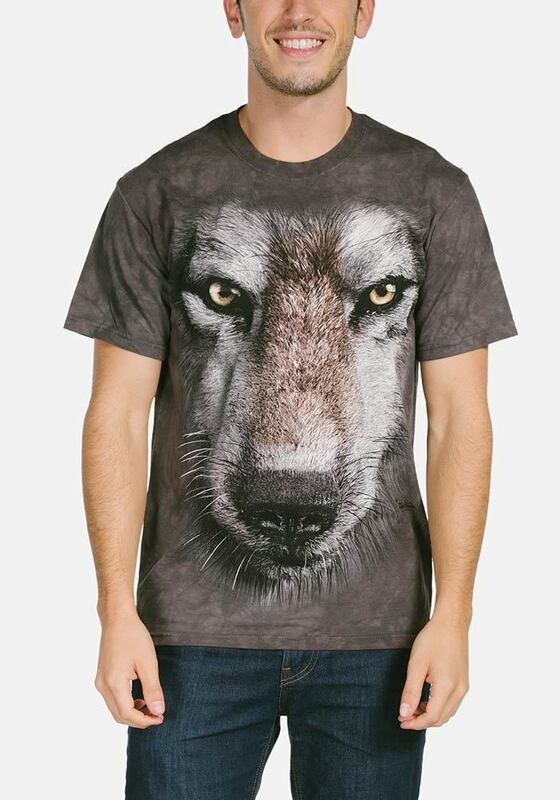 Whether you're like the solitary wolf, or you like to run with the pack, there's a wolf inspired design that is perfect for you. 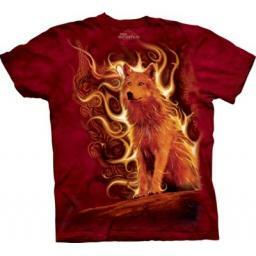 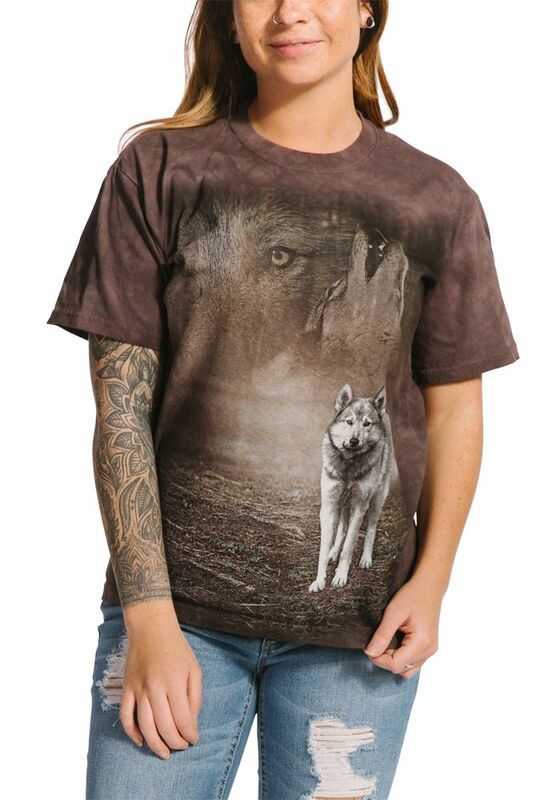 The Mountain® teamed with some of the world's most popular wildlife artists who create these beautiful wolf images. 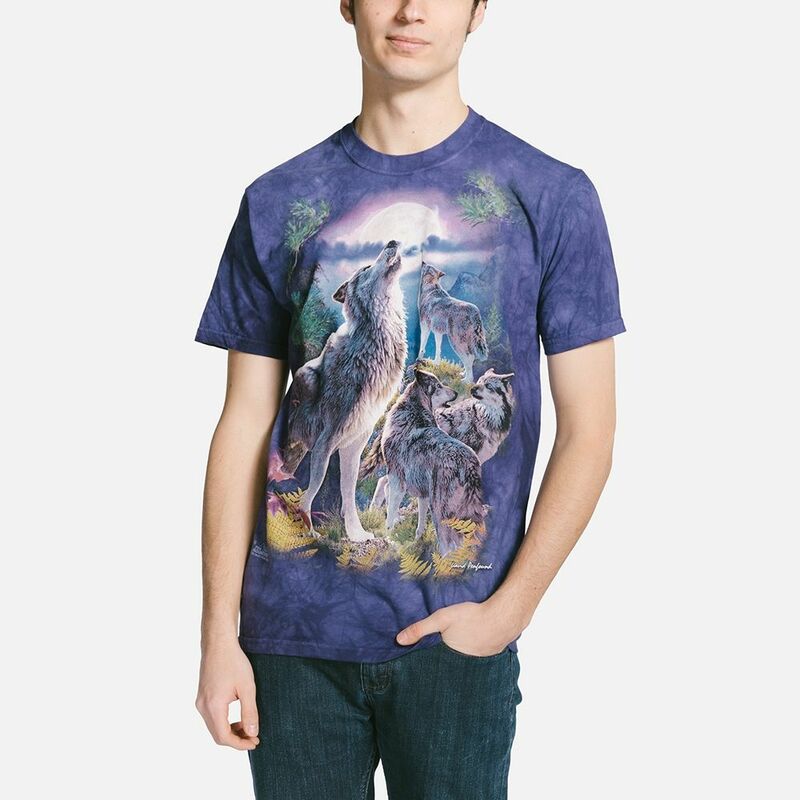 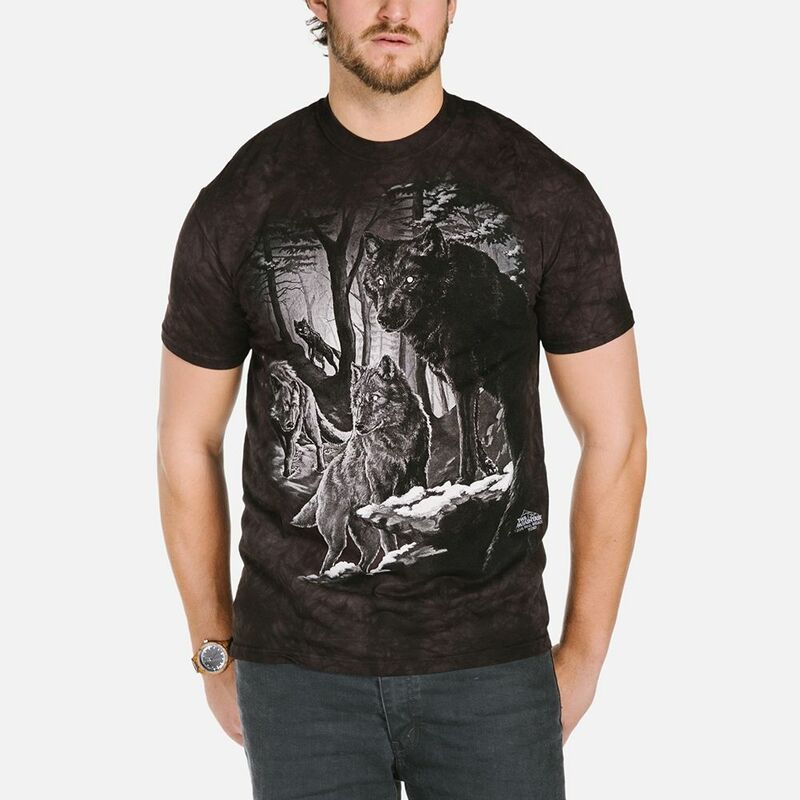 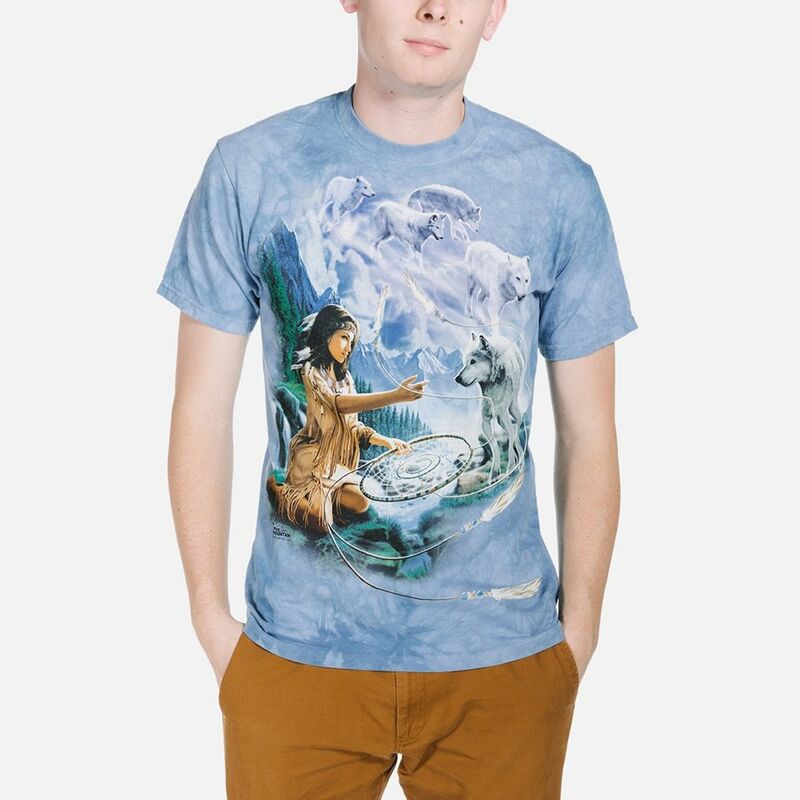 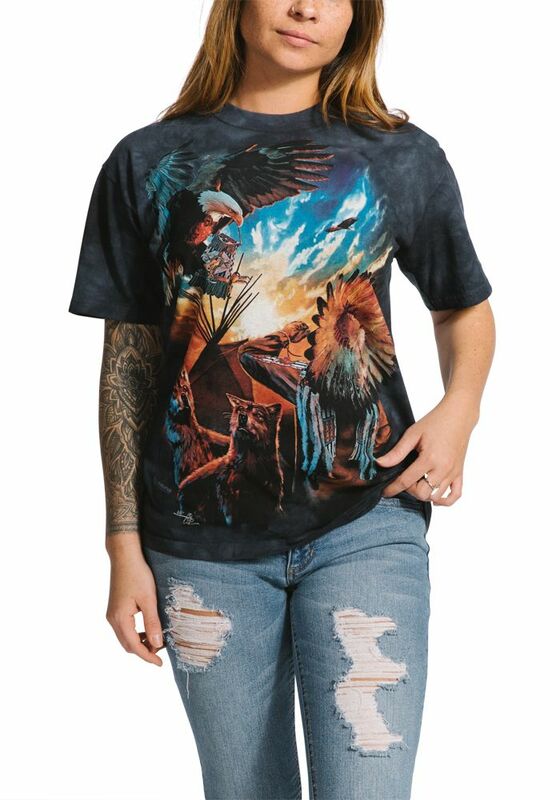 Pairing up wolf artwork with the quality of The Mountain® t-shirts is what makes wolves so hugely popular with our customers. 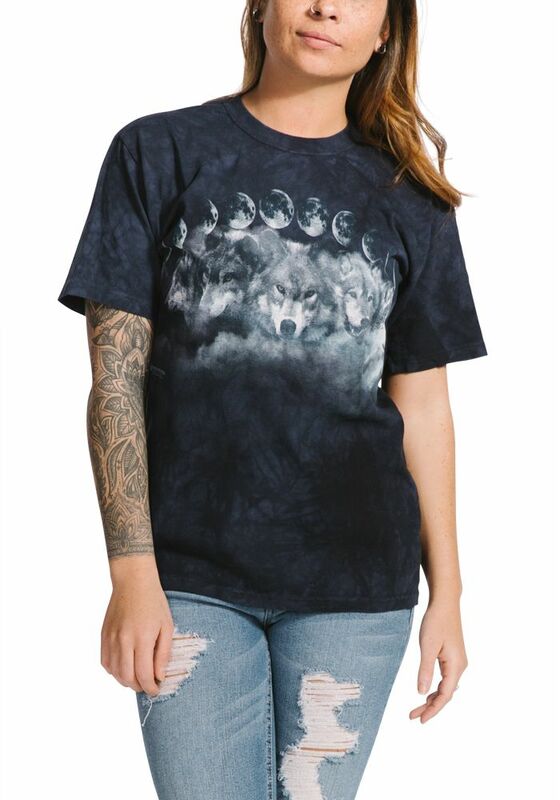 Our wolf t-shirts are unisex and perfect for both men and women. 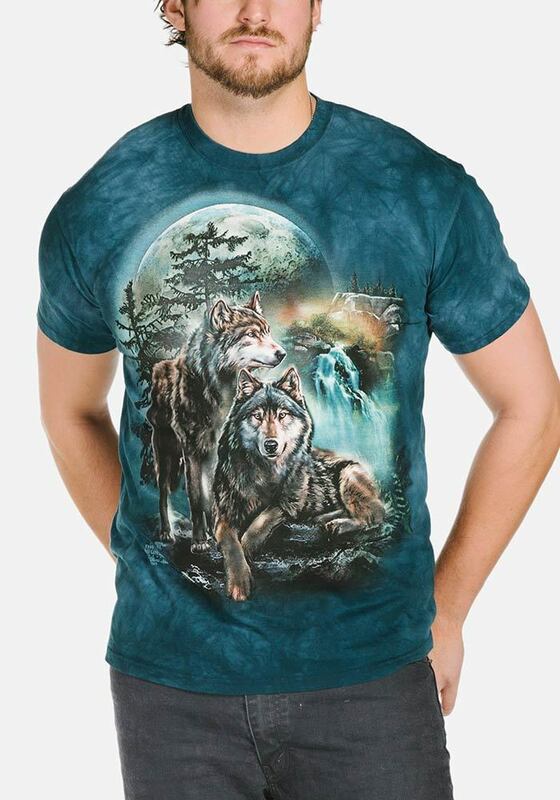 The artwork is dyed into the fabric which means your wolf t-shirts will last for years to come without cracking or peeling. 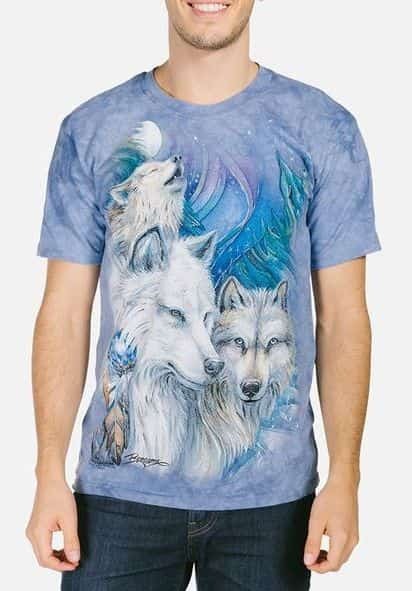 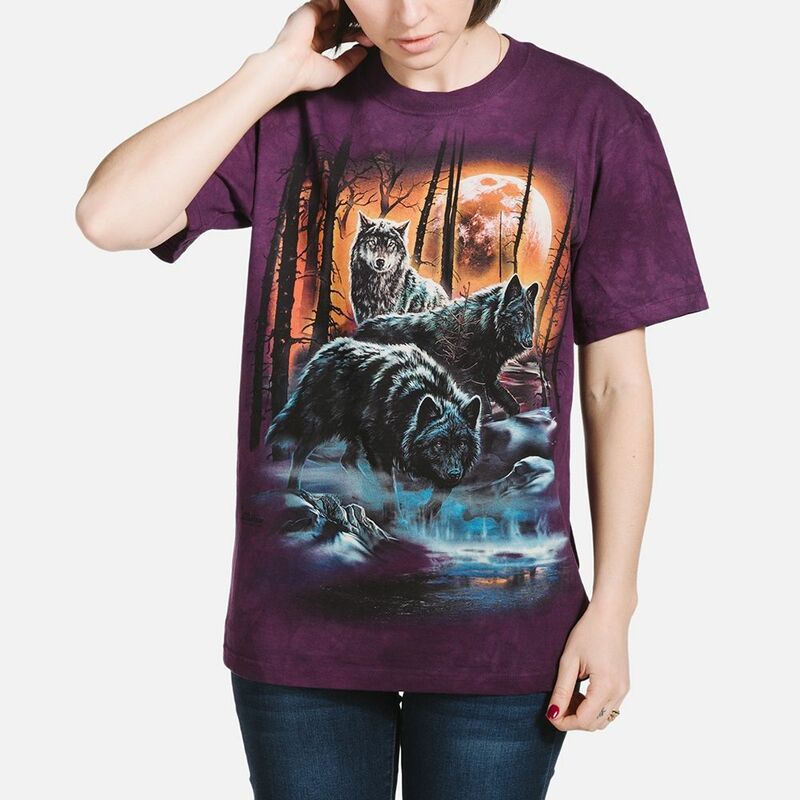 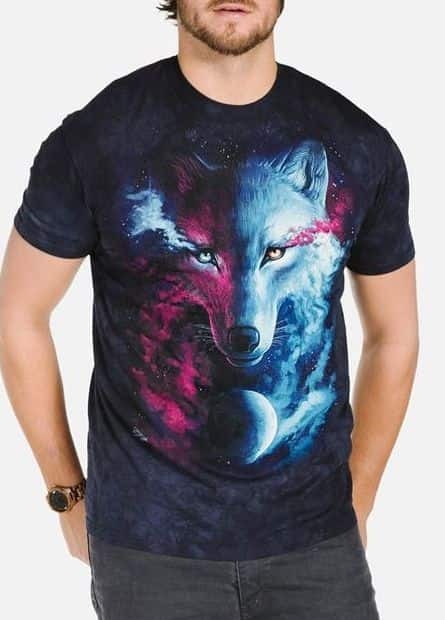 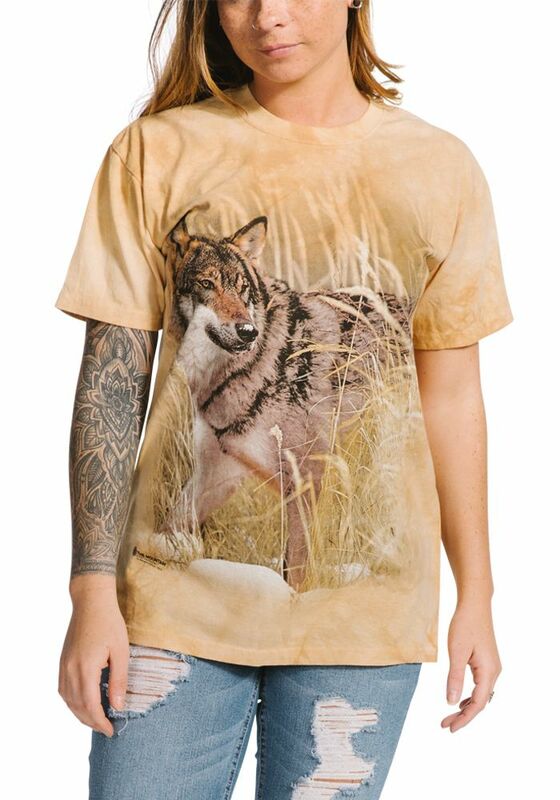 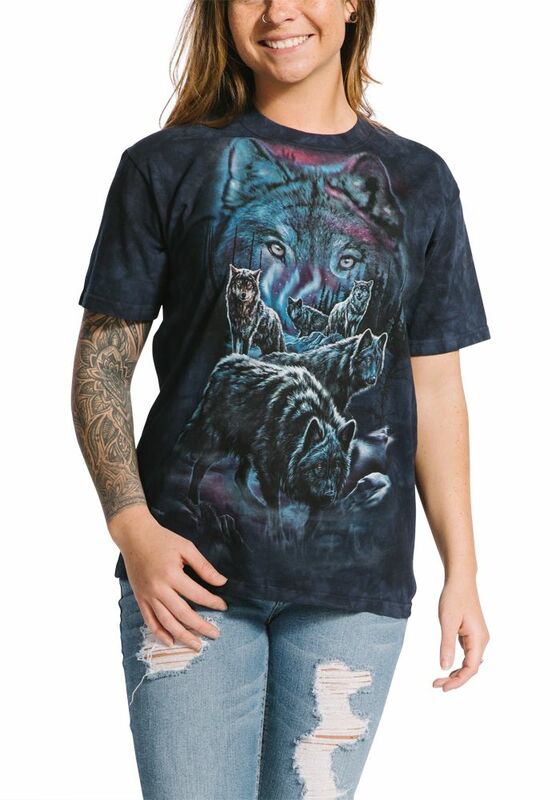 Made from 100% cotton, and hand dyed with water based inks these wolf t-shirts will have you howling!